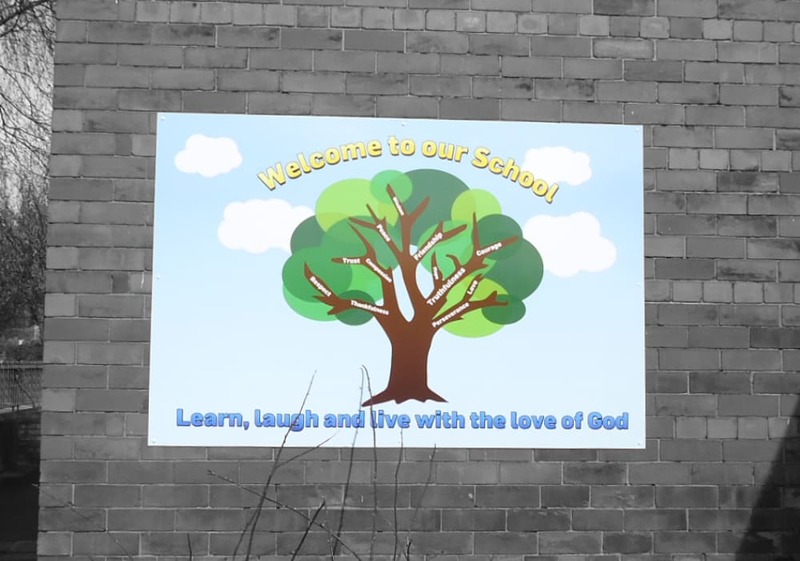 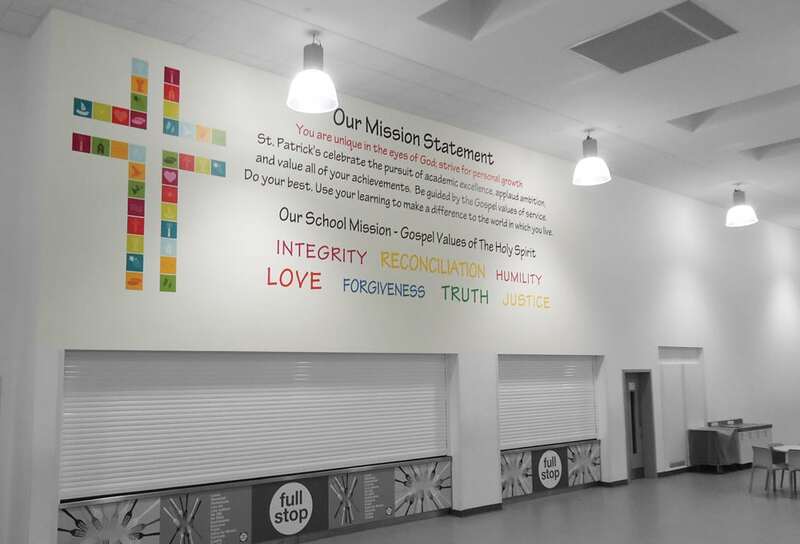 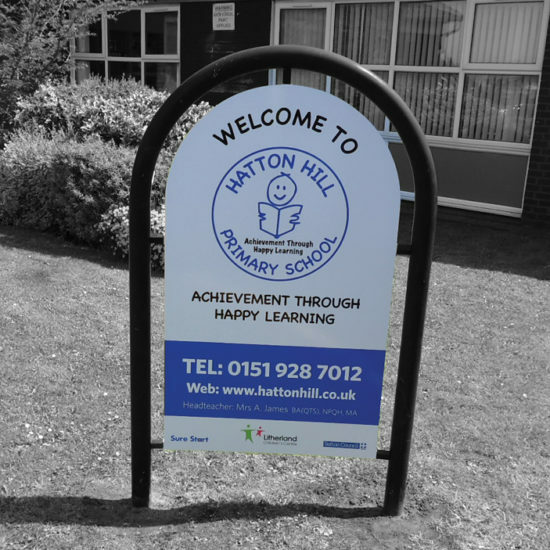 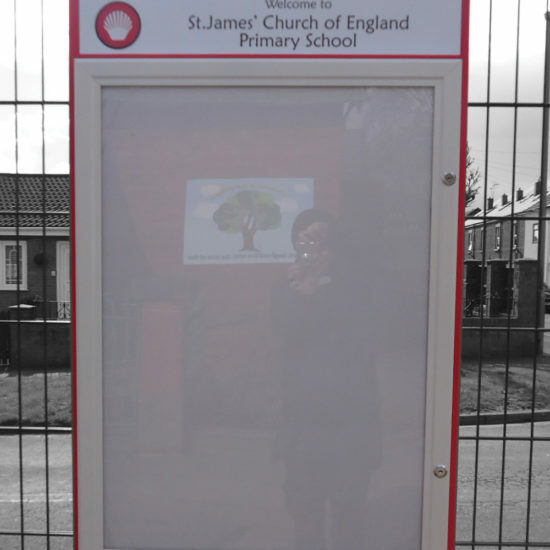 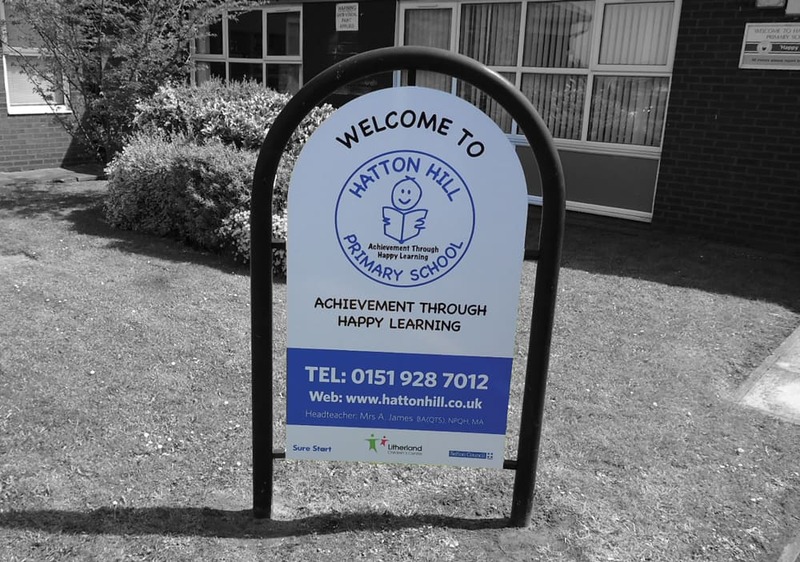 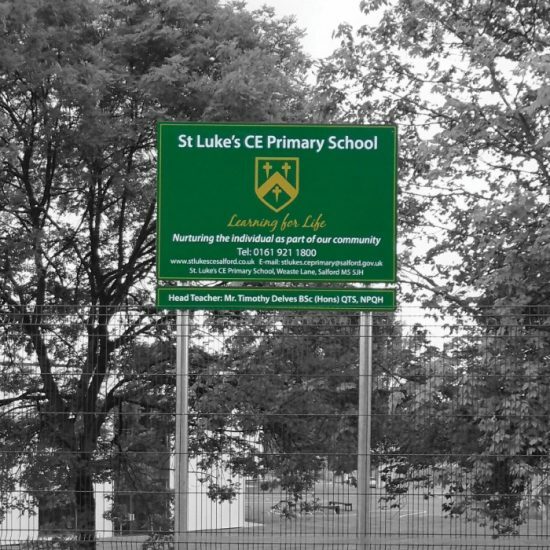 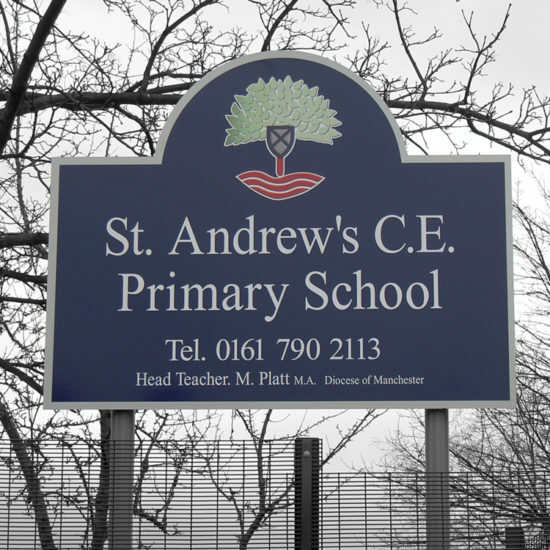 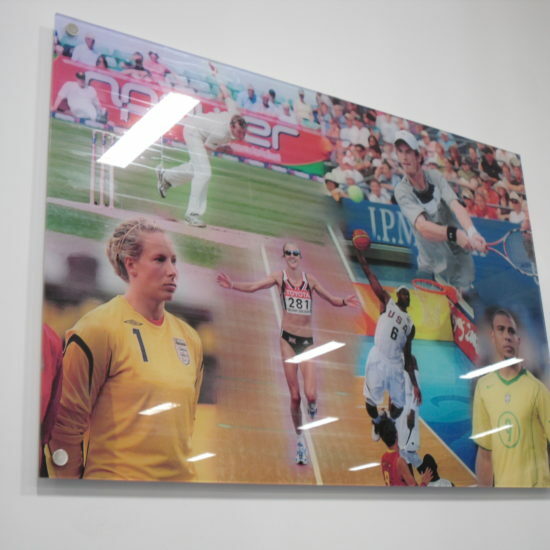 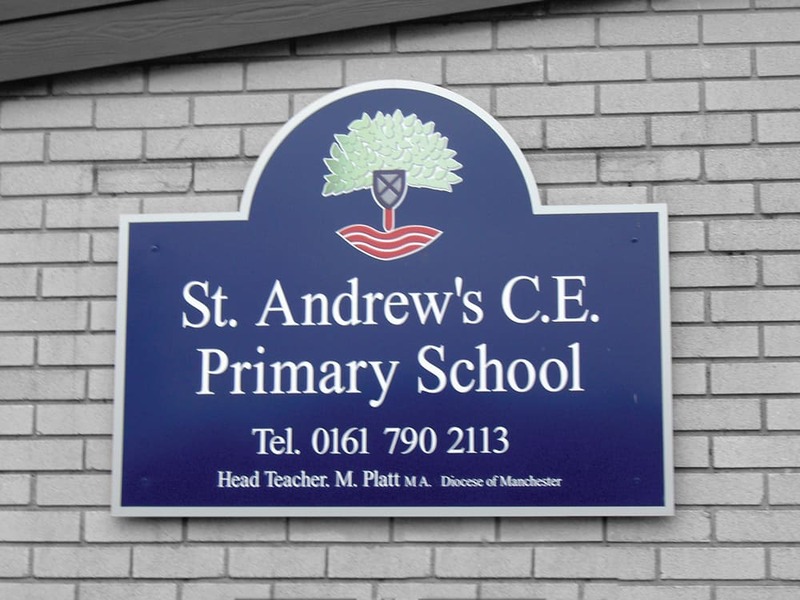 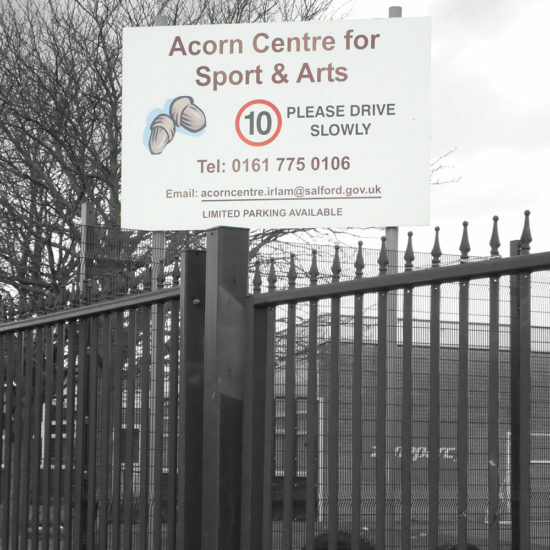 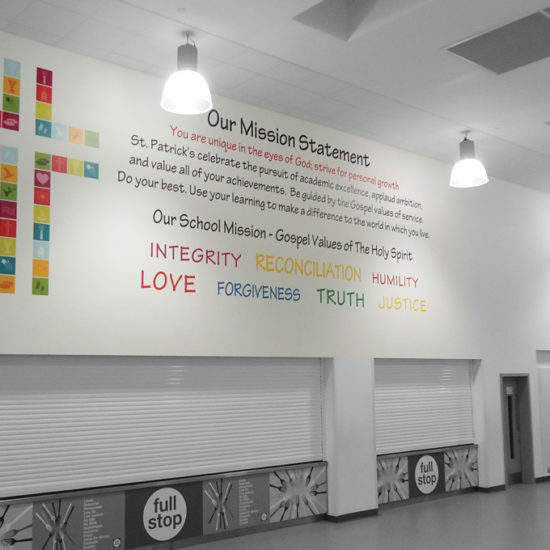 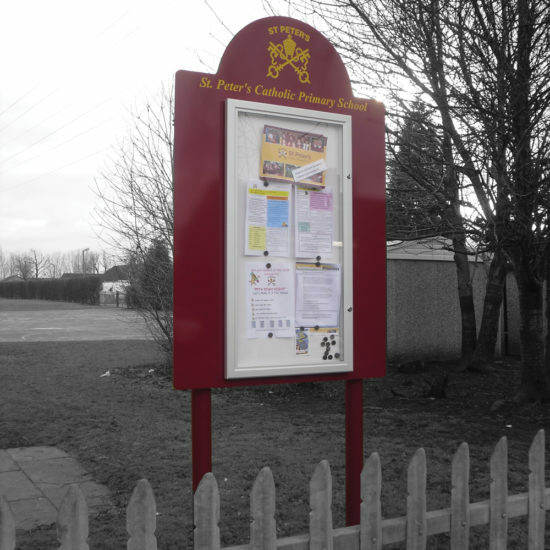 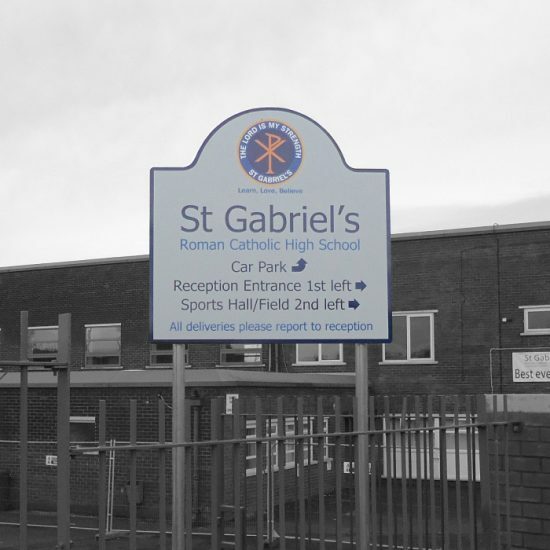 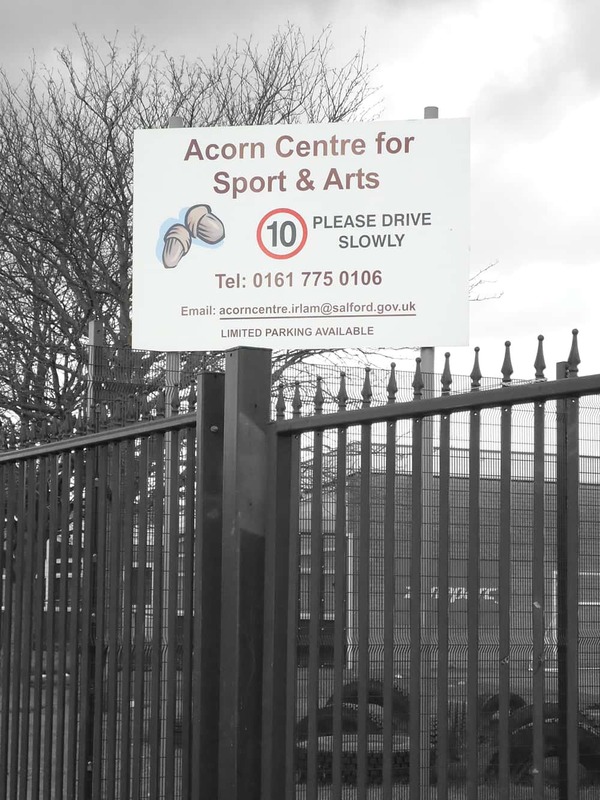 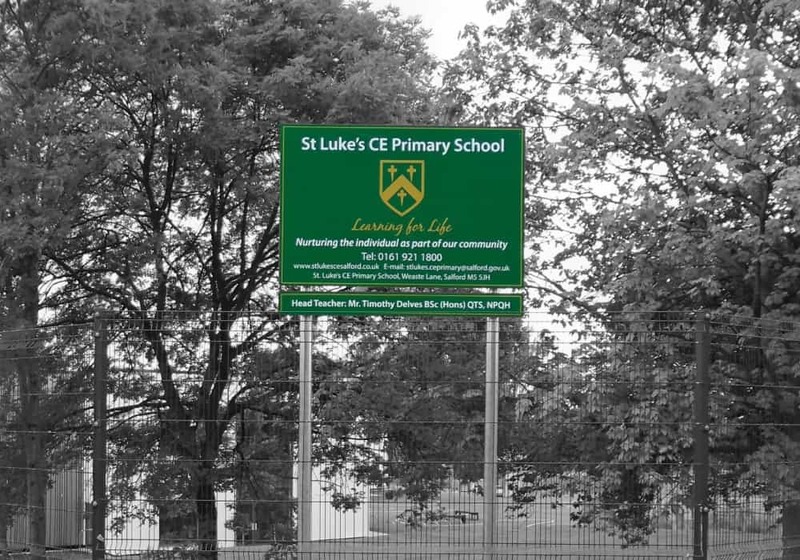 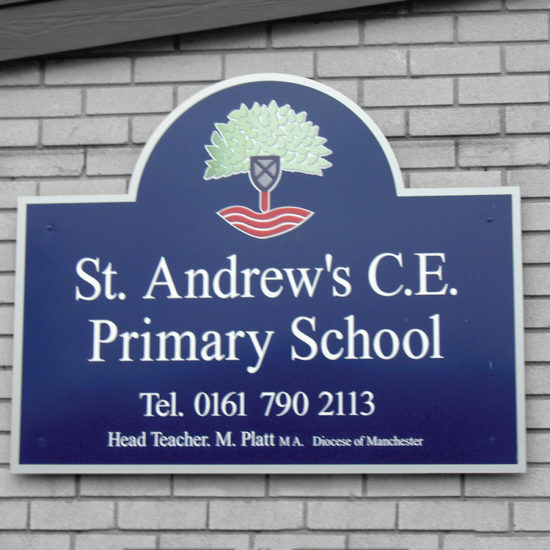 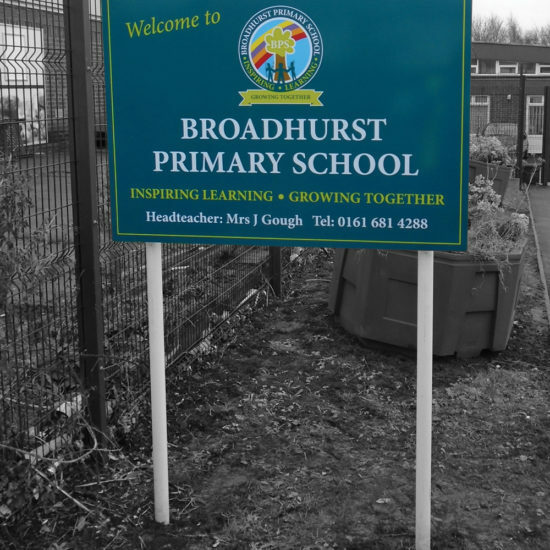 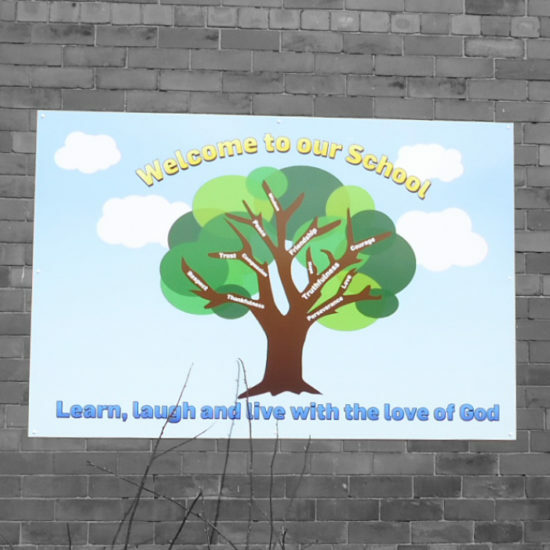 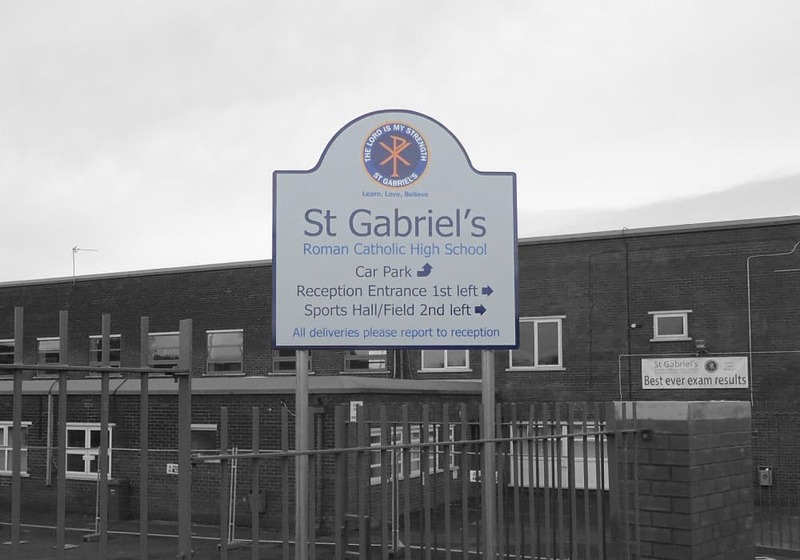 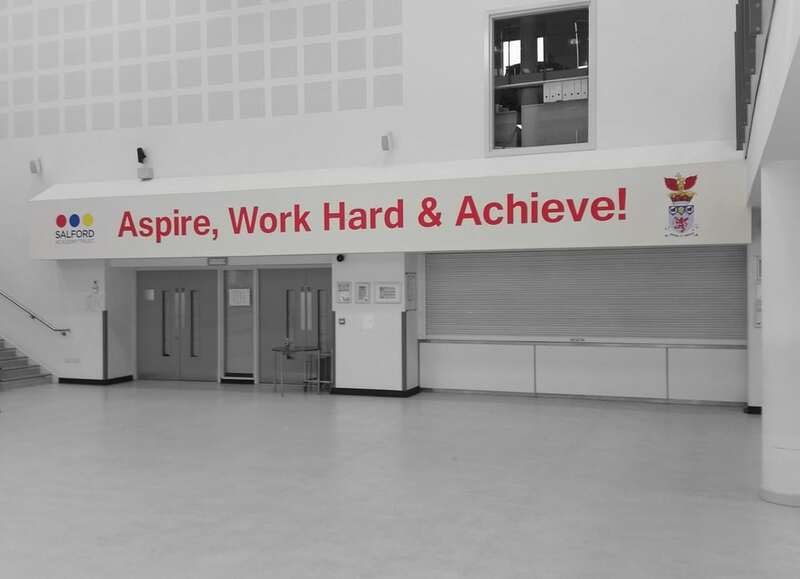 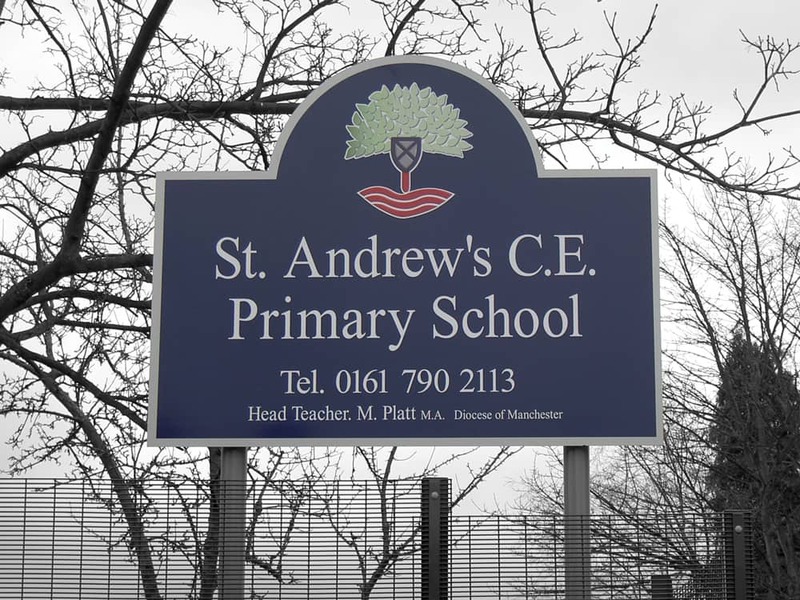 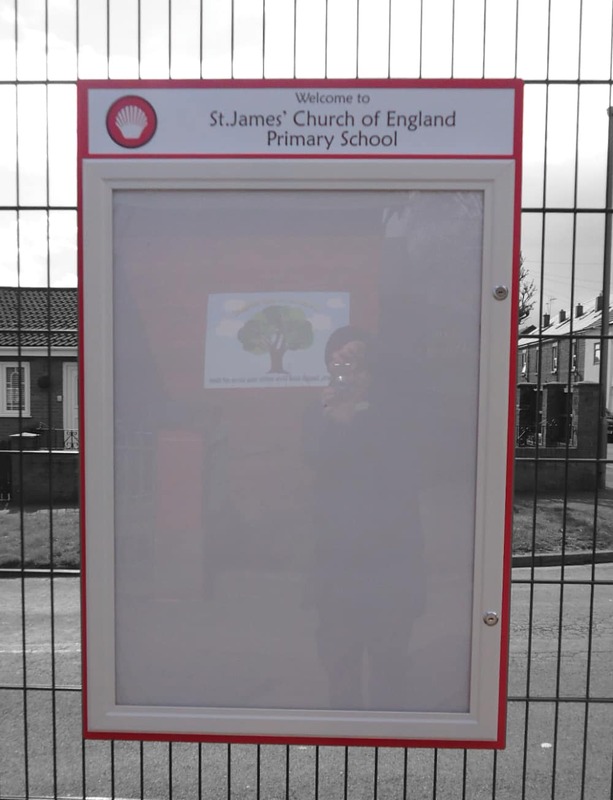 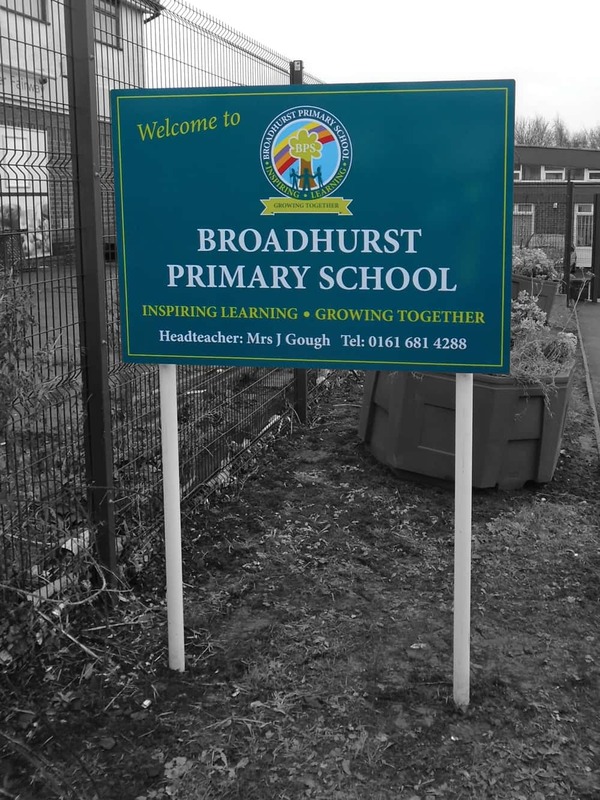 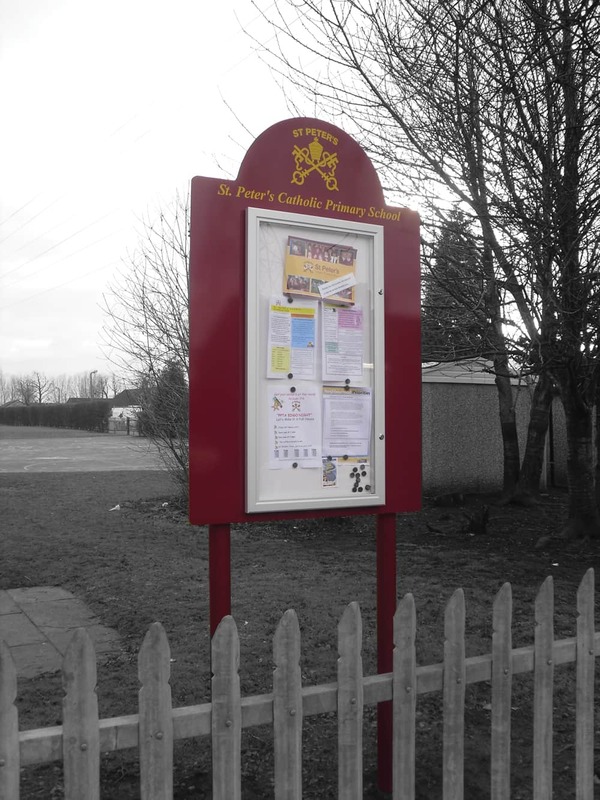 Our school signs are well designed and manufactured to a very high level. 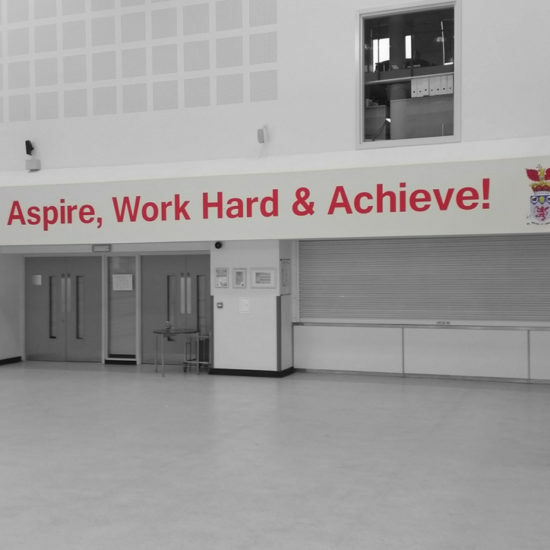 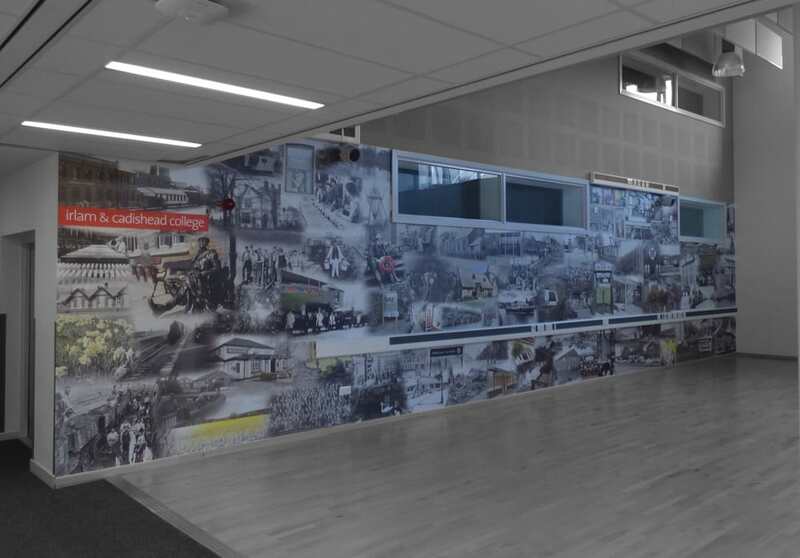 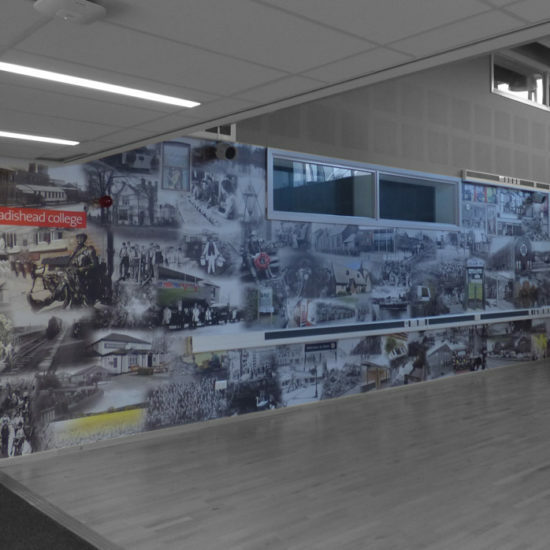 Schools and Colleges are becoming more and more diversified becoming vast learning environments for the teaching of students and pupils. 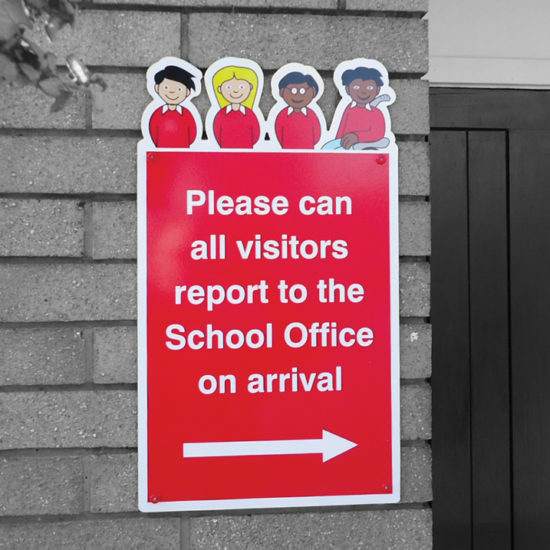 Therefore, the need for clear and easy signage grows. 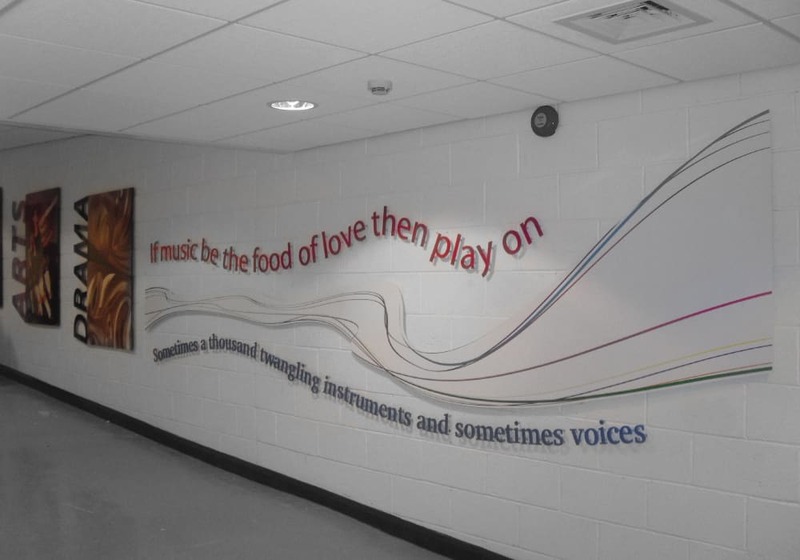 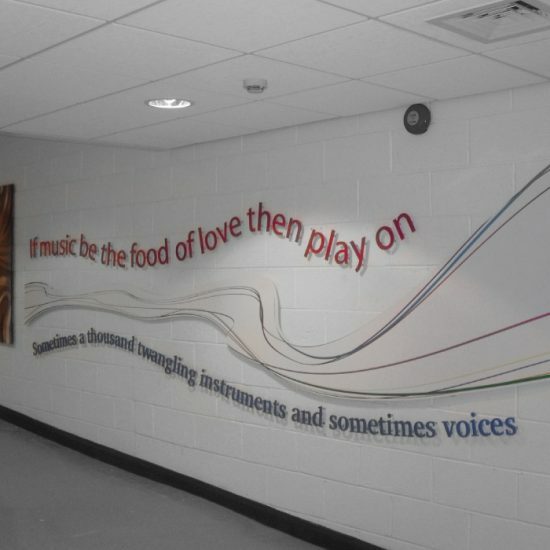 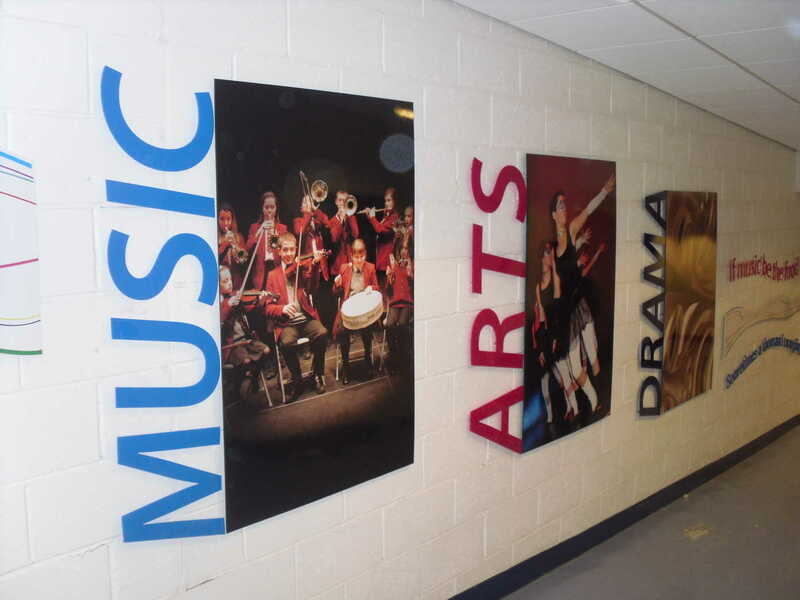 Education facilities require signage for many different purposes. 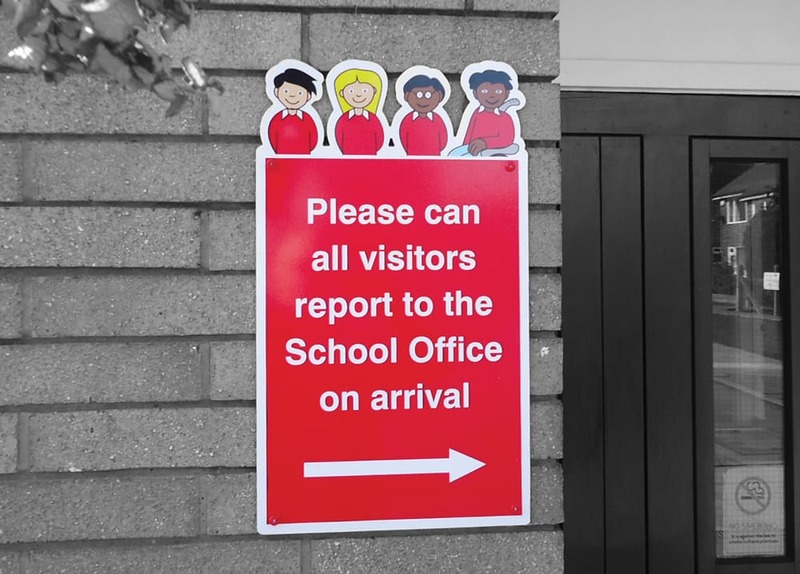 Signs Northwest supply a range of school signs that are not only easy to read by pupils and students but vital for parents and visitors to ensure easy and safe movement through the school and college grounds. 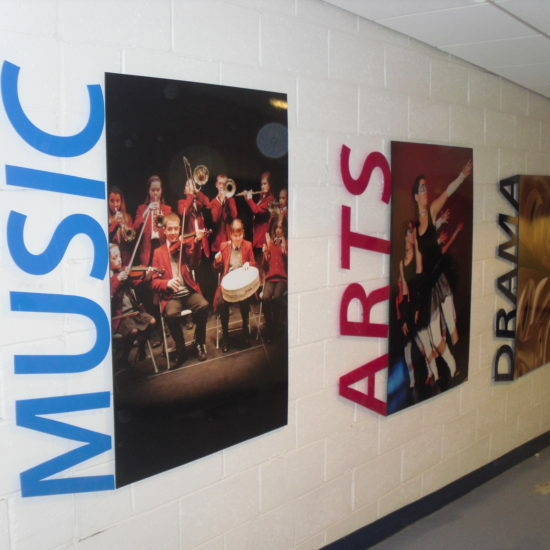 They will create the right impression whether the signs are directional, informative or making a statement about your school or college our signs really do add to the look and feel of the educational environment. 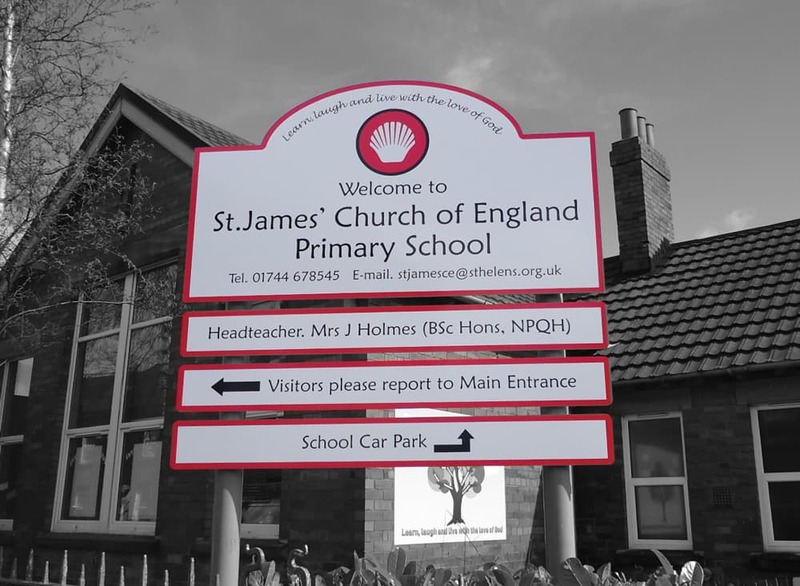 All our signs are tailor made to meet your requirements. 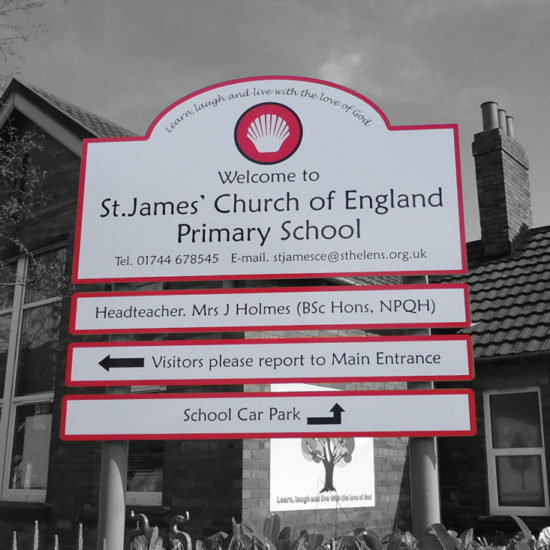 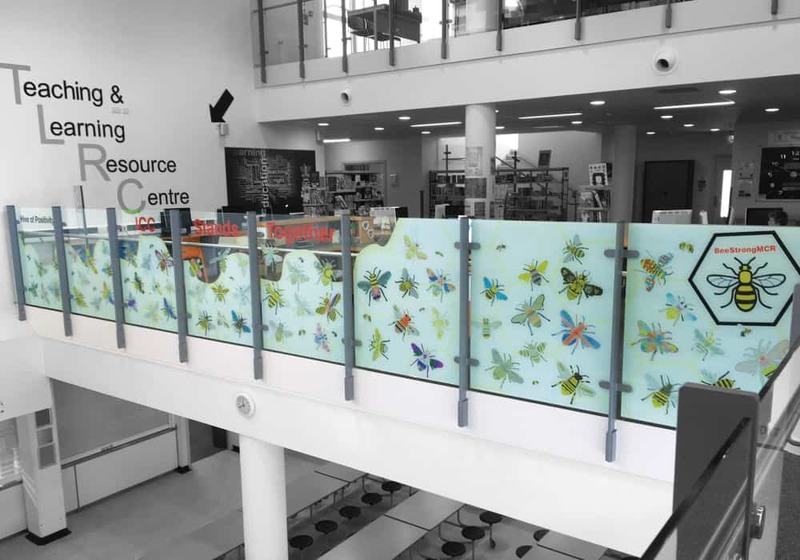 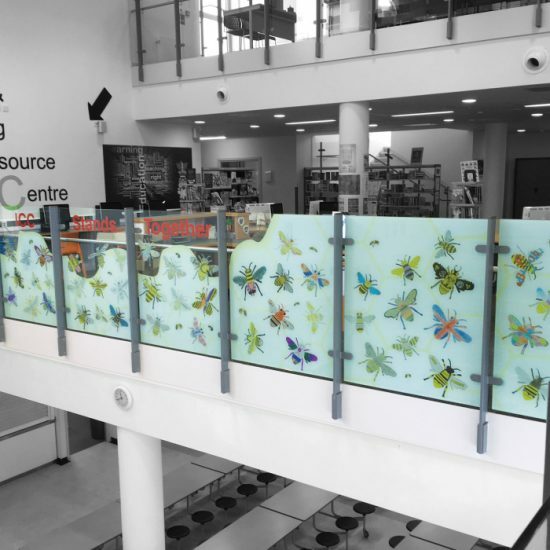 We can work with you and your budget to create the sign you require, taking you from the design stage through to installation. 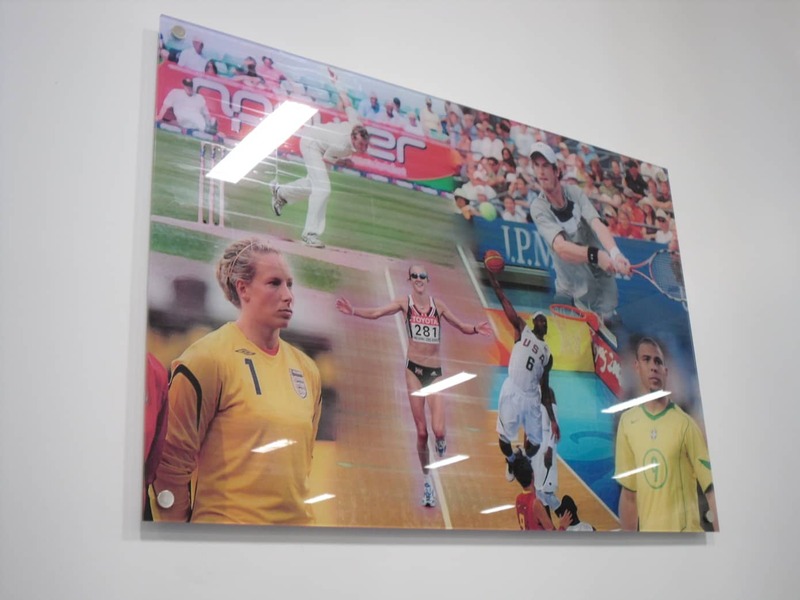 We pride ourselves on fast lead times and a quality service that delivers a great range of products which include.